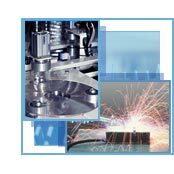 The Supremesoft Process Control System (SPCS) is an application framework for distributed online applications specifically designed for factory automation. 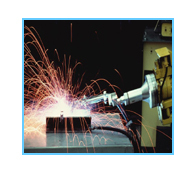 SPCS is a fully-supported application which is extremely robust and efficient. 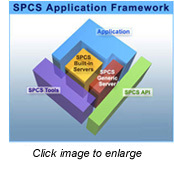 With an open architecture design, SPCS is totally platform and database independent. By positioning the SPCS as middleware between your existing Administration Systems and Manufacturing Hardware, SPCS can provide ‘Just in Time’ information to the management for decision making. The Supremesoft OEE Management System (SOME) provides the plant management staff with the tools required to measure how well equipment or production lines are utilized in relation to their full potential. That is: Availability, Production and Quality. The Supremesoft Downtime Monitoring System (SDMS) provides real-time production performance monitoring function and automated downtime events capture for analysis and reporting. The Supremesoft Asset Tracking System (SATS) provides real-time asset monitoring function for industrial sites, hospitals, and exhibition halls, etc. by utilizing cutting-edge Radio Frequency (RF) technology. 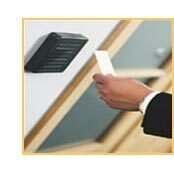 The Supremesoft Access Control System (SACS) is an integrated security management system designed to meet the most demanding proximity and biometric access control requirements. SACS is an ideal solution for enterprises that require complex security features and multiple sites support. 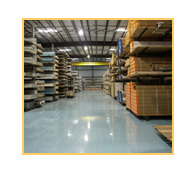 The open architecture design of SACS ensures the seamless integration of third party ERP HR / Time and Attendance systems. Copyright © 2015 Supremesoft Corporation. All Rights Reserved.